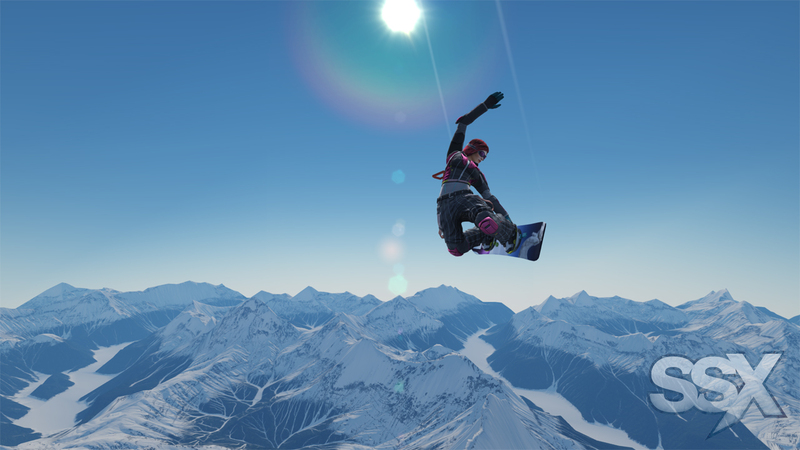 With the release for SSX winding down to less than a month away, EA is continuing to trickle or rather, pour out assets for the upcoming extreme sports snowboarding game. The latest media outpouring includes some snowy new screenshots. 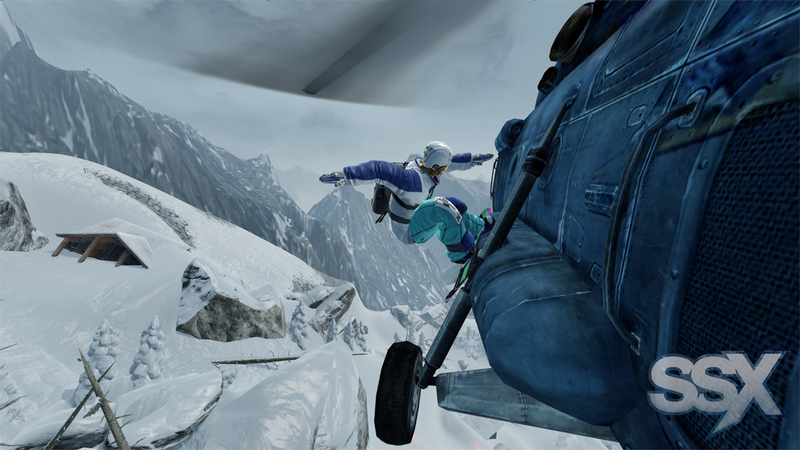 Promoting this newest SSX hasn't been entirely easy. 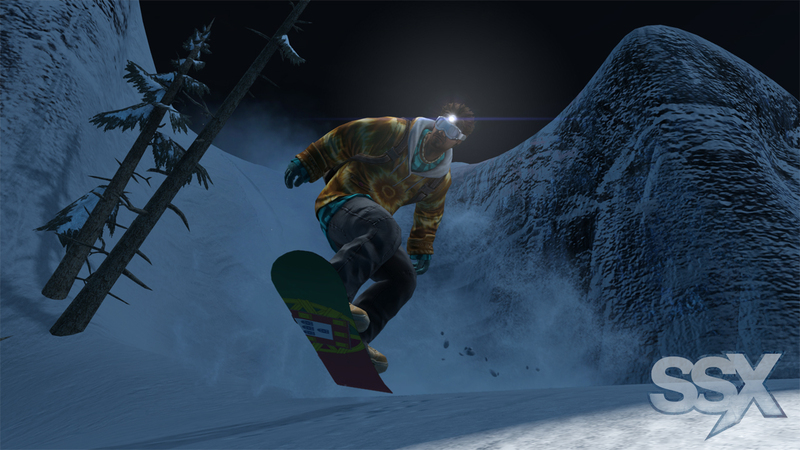 The game underwent some massive community backlash when it was originally announced as SSX: Deadly Descent, with many fans not happy about the "darker" tones and more "realistic" aspects of the game. 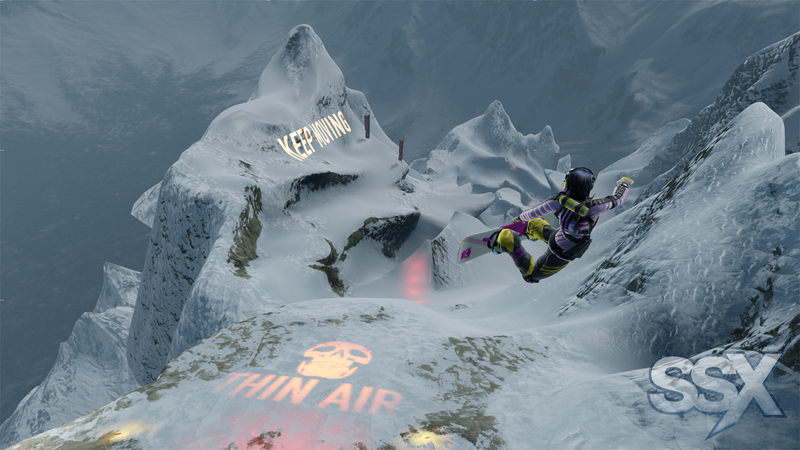 EA wisely went the route of running PR control and knocked off the "Deadly Descent" part of the title and from then on focused most of the assets on the bright, yet dangerously sculpted downhill courses. 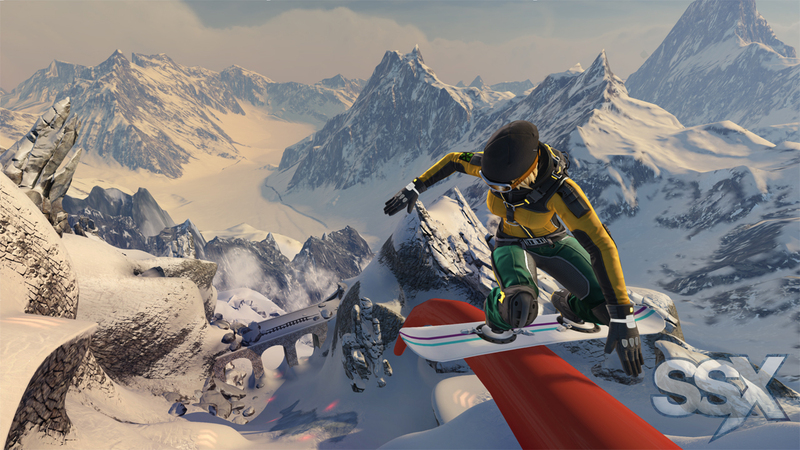 The newest batch of screenshots for the game include some high-res in-game snapshots of daring maneuvers and extreme stunts. Hats off to the guy or gal to took the shots because the screens capture the action in a really dynamic way. You don't have to rely on my commentary, though, just drop down below to check them out for yourself. 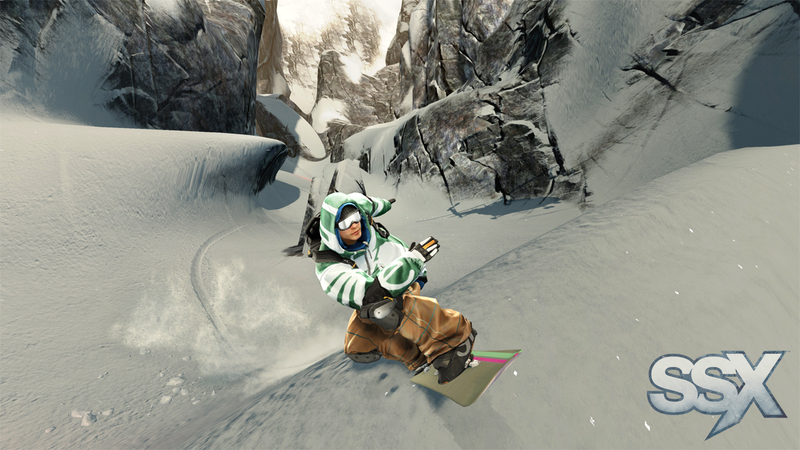 SSX is set for release on the Xbox 360 and PS3 starting February 28th, with the PAL edition launching March 1st. For more information on the game or the option to pre-order and receive special bonuses be sure to pay a visit to the game's Official Website.